Chris began his martial arts training in 2007 . He started with muay thai kickboxing, but quickly grew bored with striking. 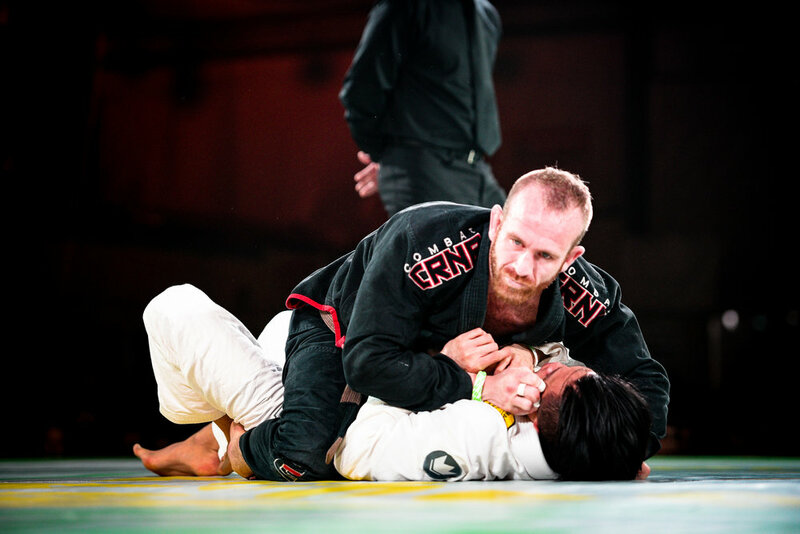 He found Brazilian Jiu Jitsu in 2008, and has been training ever since. Chris is a very well rounded practitioner, with emphasis on a heavy top game. His greatest influence is the famous Rickson Gracie, and Chris is always seeking to emulate the legend's invisible jiu jitsu style. Chris currently works as a Probation Officer for Cuyahoga County, and teaches the kids' classes at Hurricane Jiu Jitsu.